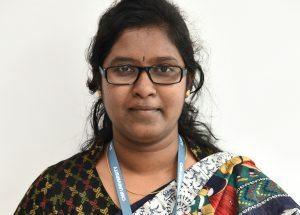 Ms.Spandana Reddy has completed BALLB from University Law College Bangalore in 2010. LLM in Corporate Laws from National Law School of India University (NLSIU) Bangalore in 2012. She has qualified UGC NET.She had taught in Christ Law School before working with CMR Law School. She has presented a presented aÂ talk on Indian Constitution and Civil Rights before Little Traverse Bay of Odawa a native American Court Â in Michigan,U.S. She has presented a paper on â€˜Discrimination based on sexual-orientation :Taking the judicial discourse beyond NALSAâ€™. She is been heading Social Impact Club,Legal Aid, and Library Procurement committee.